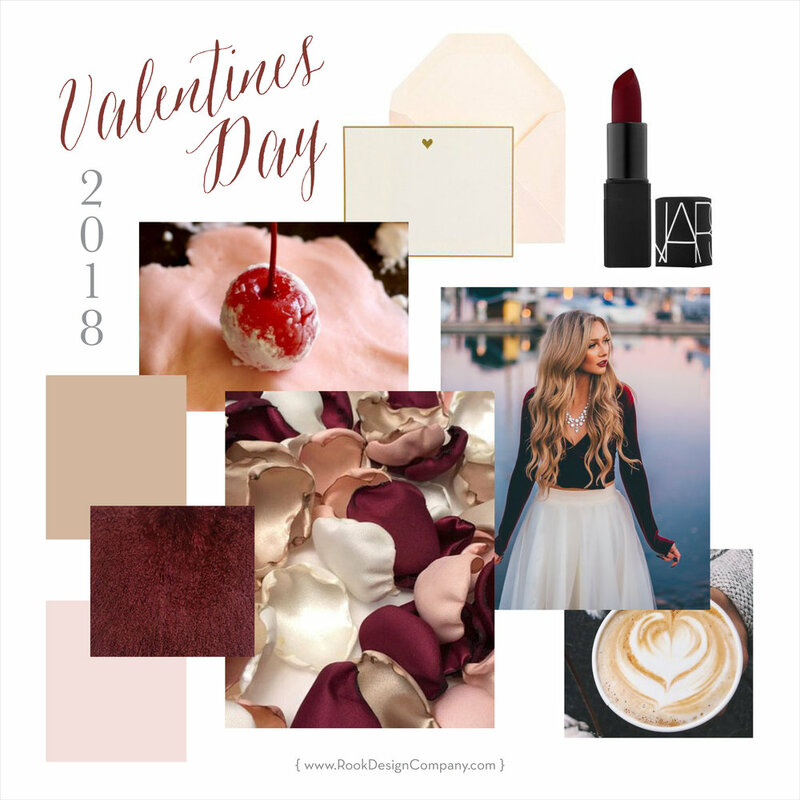 February 2018 - burgundy and peach mood board — Rook Design Co. This mood board is basically everything I want for Valentines day. Some yummy dessert, a beautiful handwritten note, cute outfit, coffee and some flowers. Even if they are fake! Stay tuned for how I turn this inspiration board in to a full on wedding invitation. 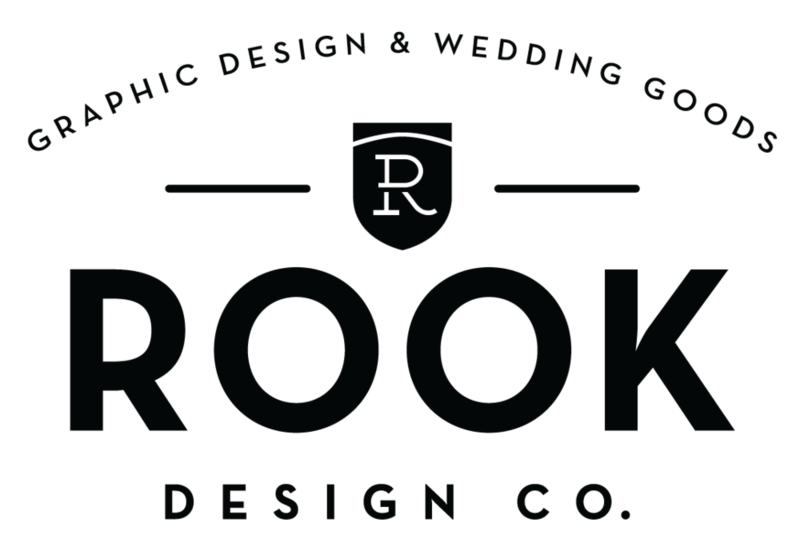 If you need some invitation inspiration, check out my Pinterest board for a great starting place! Calligraphy by Paula Lee, gorg. That gause-y ribbon, yummmm. Source unknown.